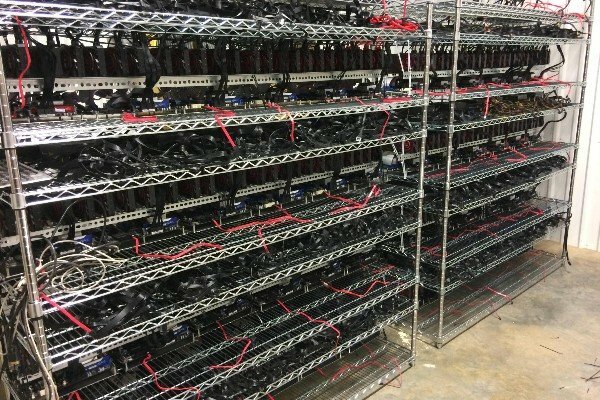 Did you know Iran is the best place to establish a cryptocurrency farm? According to cyber forensics course experts from the International Institute of Cyber Security (IICS), some cryptocurrency mining centers established in China (known as farms) are migrating to places with lower electricity consumption rates and more flexible policies because of the repressive measures that China’s authorities have implemented against the cryptocurrency extraction. Due to the precipitous drop in Bitcoin and other virtual assets’ prices, in addition to the increase in electricity tariffs, cryptocurrency entrepreneurs in China began to look for the best alternative to keep their profits high. A few months ago Iran, a place rich in oil, began to attract the attention of the crypto miners. Iran has more and more Bitcoin farms for simple but decisive reasons. According to cyber forensics course specialists, the low energy consumption rates ($0.006 USD per kw-hr) is one of the main reasons why Iran is becoming the cryptomining paradise. In contrast, energy consumption rates in China are estimated at about $0.015 USD per Kw-hr in summer, while in winter rates increase up to $0.04 per kw-hr. “Investing in Iran has been really productive, if investing in power plants is required the Iranian government supplies natural gas for the first five years, which further reduces the cost of electricity. In addition, gasoline and diesel are also cheaper; even labor costs less”, mentions a cryptocurrency entrepreneur. Despite the advantages of moving a cryptocurrency farm to Iran, this also has a negative side, mention the cyber forensics course experts. “Due to the enormous energy subsidy in Iran, the government has decided to prohibit the entry of mining devices into its territory,” the miner mentions. However, some entrepreneurs have devised plans to enter their mining hardware to Iranian soil, making them pass as processors with the help of some Iranian agents. Still, it is not easy to enter cryptocurrency miners to Iran, mention the specialists. Border authorities have confiscated about 40000 of these devices during the last year. Liu Feng, a cryptocurrency mining investor, claims that crossing the border is just the first step. Due to the lack of an agreement with their energy suppliers, he had to surrender and sell his mining hardware. In a second attempt, Feng was able to place 3000 mining devices in a steel plant, although eventually the Iranian authorities detected their activities and confiscated his 3000 mining equipment.